This is what the course used to be called. I’m going to try to finish up this course right away and it starts with my making some revisions to my sidebar. For the seventh assignment in the Intermediate Customization course, I had the choice of creating a custom image widget, adding a graphic element to a text widget, or leaving my sidebar alone (after exploring my options). Since my sidebar doesn’t need a custom image widget, I went with Option 2. Recently, I got rid of a couple of badges from a text widget. Both of the badges were from previous Blogging University courses I took this year. However, the courses have since been repackaged as on-demand courses. In February, I took part in the Blogging 101:Zero to Hero course. In March, I took part in the Blogging 101: Commenting Bootcamp course. I left The Blogging Meetup badge in the text widget and renamed it “Meet the Blogging Community. I pointed this out during my last two assignments. 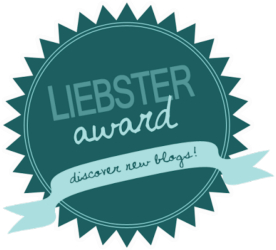 In place of the badges, I put up two awards I was given this year: The Versatile Blogger Award and the Liebster Award. Luckily, those were already in my media, so I did not have to upload them. The images were added to another text widget, which is entitled “Awards & Honors.” The images were resized to fit on the sidebar. Each is linked to their respective posts on this blog. Now, I’m going to work on the rest of the assignments. 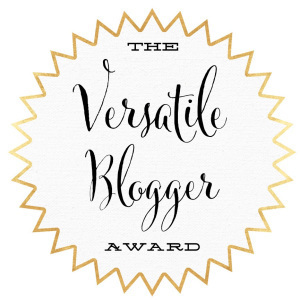 I have been thinking of redoing my side bar (site theme too) and I might steal your Blogging Meetup box title. I like the sound of it! Go go for it! I will need to check out your post if and when you decide to change up your theme.